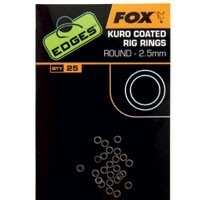 Fox Kuro Coated Rig Rings are round in profile and feature a non reflective coating which enables smooth movement on hook shanks or D-rigs. 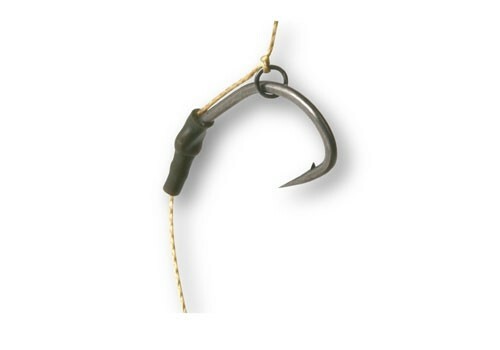 FREE Delivery on all Fox Swivels & Clips over £100!! !